Homeowners Association in Chili, NY. 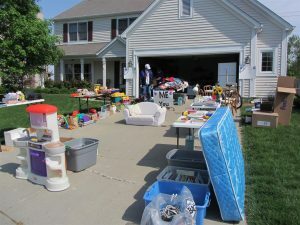 The Wellington annual neighborhood garage sale will take place Saturday, May 4, 2019 from 9-3. All 226 homes are invited to participate. This sale will be advertised with flyers, an ad in the local paper, and signs at each entrance. Rain or shine.